The classification “forest” describes a type of biome. Forests are home to many plants, animals and insects. Forests cover about one third of the earth’s land surface and hold 70% of the carbon in living things. The vast surface area and carbon content affects the climate of the entire earth. 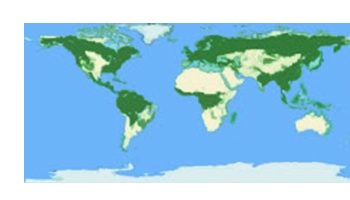 The most common classification of forests is by latitude. Using this grouping, forests can be divided into three categories: tropical, temperate, and boreal. These different forests have different types of creatures and different minerals. If done minimally, materials, products and food can be harvested from forests. This needs to be calculated according to the season, the area and the rapidity of harvest. If done incorrectly, the entire forest may suffer. The importance of forests is extremely urgent because of the rapid deforestation that is occurring. However, there are many ways to help restore and manage our forests. Get involved! Explore the Forest! Find a heavily wooded area near where you live. Harvest the seeds from several different types of trees. Put the seeds in soil, water daily and chart your observations in their growth projects. Once all of the seeds have sprouted and grown, make a graph representing the growth pattern of each seedling. Gather leaves from several different trees around your house. Lay each leaf out flat and place a piece of paper over it. Rub a colored pencil across the paper where the leaf edge is to create a print. This image will show you the leaf’s shape and form. Then, use the link given to identify the tree that it came from. 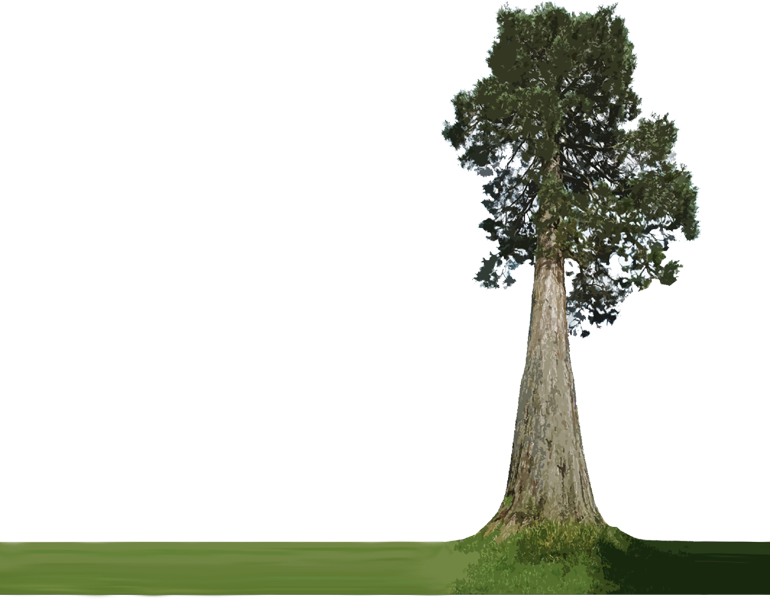 Read about that kind of tree and its unique qualities that make it special to your area. One third of the entire land surface area of earth is covered by forests. 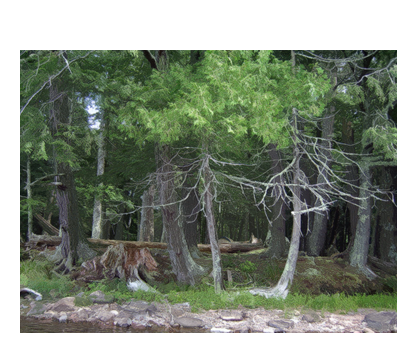 Print out a map and color in the areas where forests are present. Use three different colors to show tropical, temperate, and boreal forests. Also, label a major forest in each category by name. Consider the rapid deterioration of these forests and what it means for their neighboring communities and the entire world. Activity 4 – Forest Bathing! All trees and forests are the same. The carbon content of forests affect the climate of the entire world. Deforestation is no longer a threat to the Earth’s forests. What are the three types of forests according to climate?